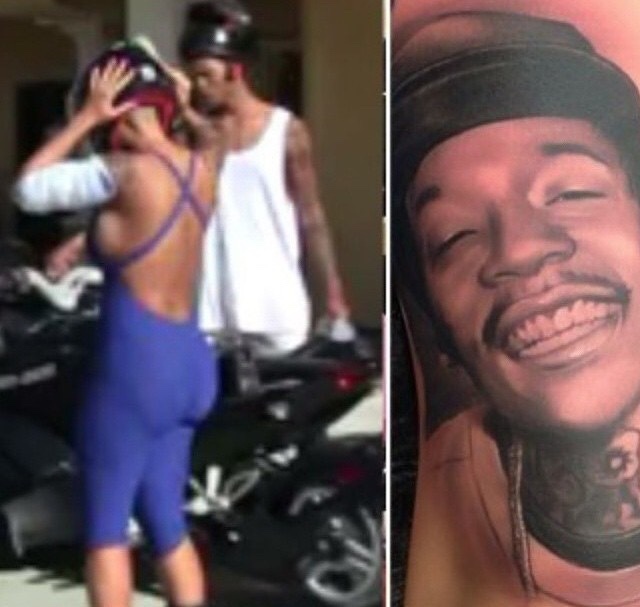 After fighting for her marriage Amber Rose wants nothing to do with Wiz Khalifa. Although she can't remove him out of her life because they share a son, nothing says "IDFWU" like covering up a symbol of your love on Father's Day. Amber was spotted leaving Dr. Tattoff's, a tattoo removal office in San Fernando Valley on Saturday. As she exited the office the noticeable bandage on her arm covers the location where Wiz once reigned supreme. It's really a done deal for the two!